Crime scene showing, anyone? Despite any caution tape in her way, Shakeima Chatman knows how to hustle. 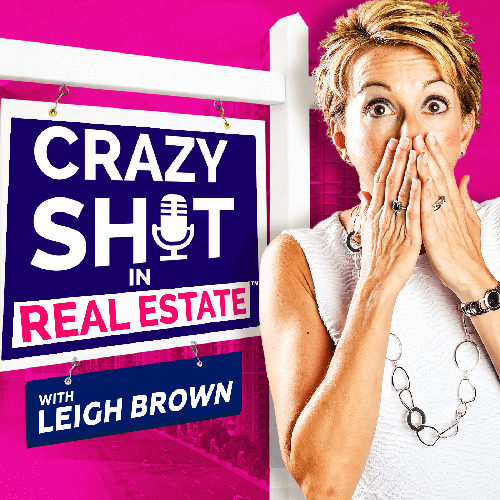 At the lowest point of the recession, she decided to leave her stable corporate job and take the leap into real estate. 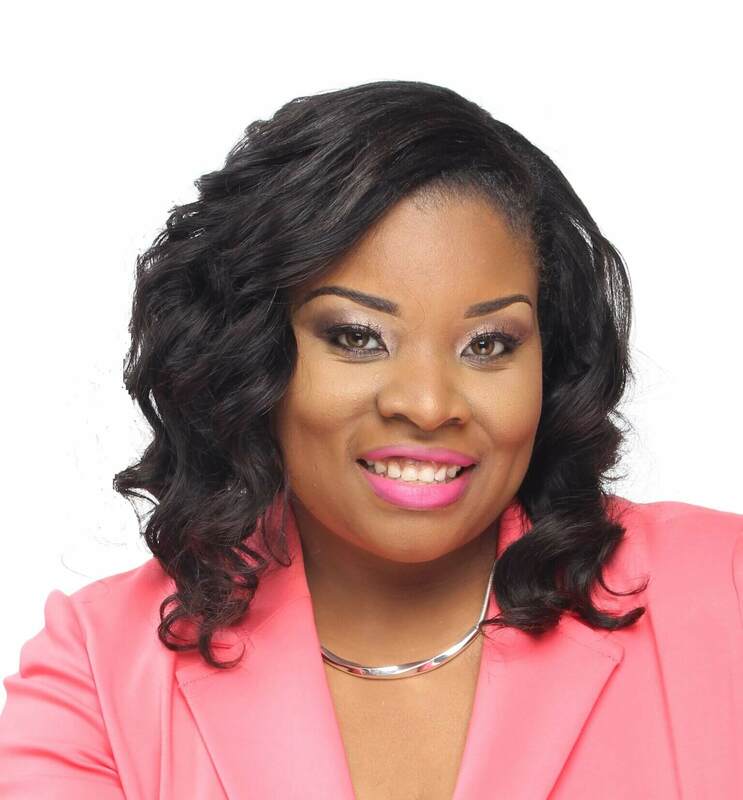 She said it best: “It hasn’t always been easy, but it’s always been worth it.” Today, Shakeima has her own team, The Chatman Group, is brokered with Carolina Elite Real Estate, and has authored the book, “Possess the Land: The Believer’s Guide to Home Buying.” Tune in to hear how Shakeima sees home ownership as a legacy, educates her clients beyond just the buy and sell, and empowers single home buyers to shift their mindset about ownership. Hustle your way to success and don’t lose what you’ve learned in tough times. Educate your clients on the deeper reasons behind ownership like legacy and investment. Your clients may be fearful or doubtful – be the support they need to make the best decision.